I understand that this aims more for the younger crowd, but for the same price, you can get a E350 with 300hp. Love Mercedes SUVs. 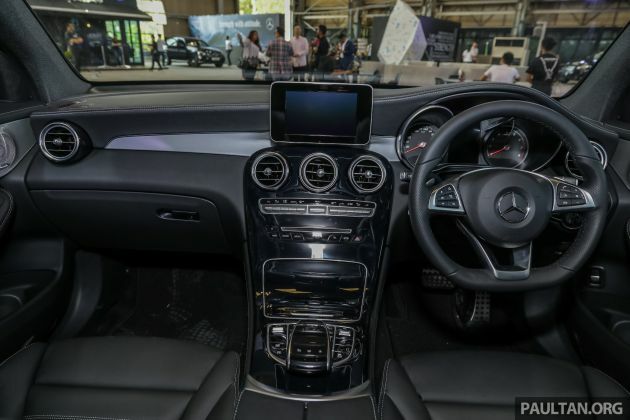 Interest: 2019/20 – GLE & AMG – Versions. With OffRoad Package. MBM Malaysia is a disgrace. 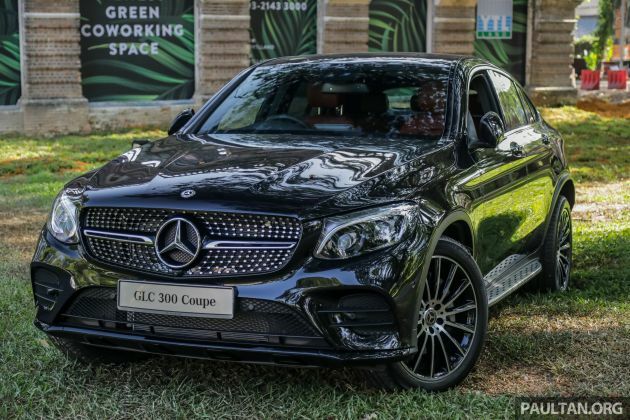 All over the world, the facelift versions of GLC and GLC coupe are out. Come on MBM Malaysia, we already pay overpriced MBM cars. At least give the buyers the latest cars. This is why MB buyers are moving to BMW. At least BMW sells latest cars. 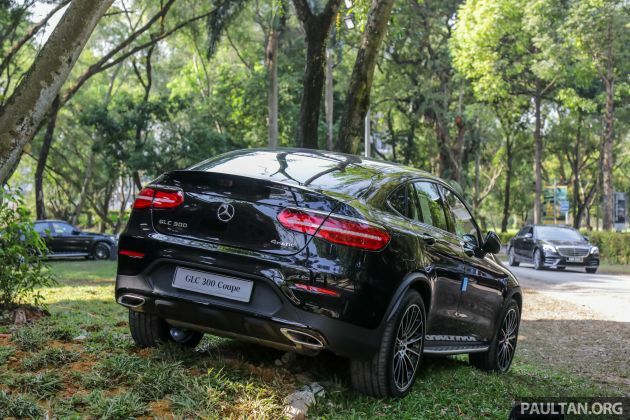 Meanwhile the global facelift version of both GLC AND GLC Coupe are already available. Facelift model is due and our country is still working hard on pre-facelift model. Bravo. Better wait Proton X80 2.0T Coupe SUV 277HP. Head to head, Volvo XC60 T8 is more superior. MBM a bit late aren’t they…? C253 facelift has already been revealed just yesterday. As usual, Malaysians taken for a ride…! Eh, no digital virtual cockpit? 25% Down payment is require.. it’s a base model X70. And yet still need 4k monthly repayments. Got to work harder now..
Mahal gile! I rather wait for Proton to bring in Geely FY11. Kereta sama pada harge setengah. Murah beb! The face lift is already out and MB is just now making the old one here. We are such a loser. CRAP. 22 inch. nicely fit and well designed too. thats how u do it merc malaysia. hopefully audi malaysia will learn a thing or two when bringing an expensive premium suv like q8 here. 21 inch wheel with a distasteful design is surely a no no for those who are able to get one of those. Come to Malaysia become RM400k. How from RM160k can lompat to RM400k?? Someone please explain to me?